That Donald Miller quote is right on. Wow. Haven’t used That phrase in several decades! 🙂 When Kelsea goes to college you can Skype with her? Yes? I Skype with best friend in NJ every morning except Sunday, and it’s great. You probably already know of it’s joys as I am generally late to climb on the technological bandwagon. I just got a smart phone 2 weeks ago. I LOVED my old keyboard slide thingie phone aka Sock Monkey phone for photo I had on home screen. I am familiar with Skype, but Kelsea isn’t a big fan – yet. I’m starting my campaign to get her on the Skype bandwagon! Hugs! 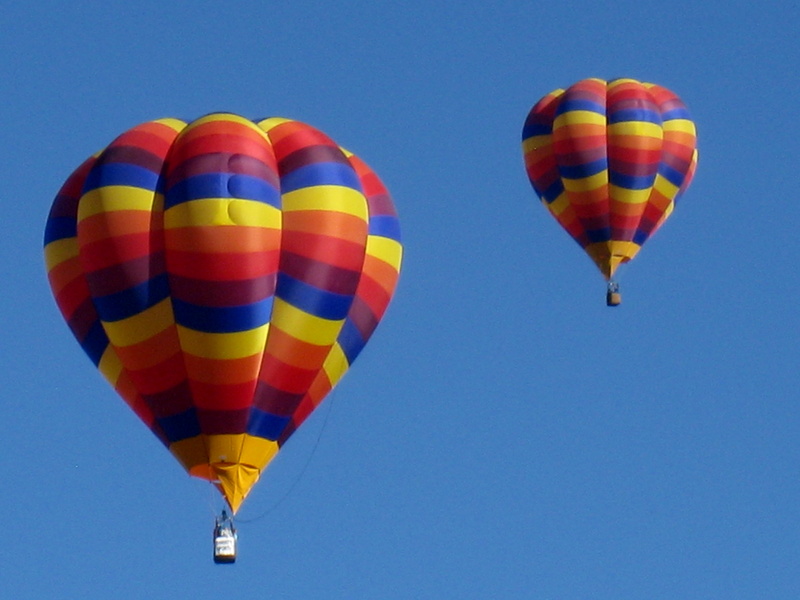 I love the hot air balloons and I am sure your wonderful relationship with your daughter will continue. The dynamics will change but not the love for each other.